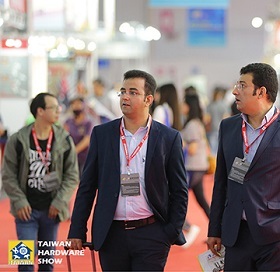 Poised as the leading trade hub for ‘Made in Taiwan’ hardware produced for international markets, the Taiwan Hardware Show (THS) gains new heights for its 19th edition this year. Presenting Taiwan’s valued capabilities in producing top-grade hardware tools and high-value products with competitive prices sought by worldwide industry players and trade buyers, the exhibition brings together X of the country’s top manufacturers with OEM, OBM and ODM specializations. For over three days from 17-19 October, the Taichung International Exhibition Center will house the complete spectrum of high-grade products for multi-sector applications available for direct orders. 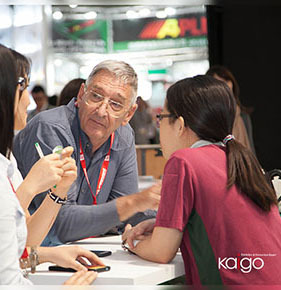 Taiwan Hardware Show 2019 will be augmented with concurrent seminars and industry conferences fronted by notable international industry experts and local trade authorities who will share deeper insights on Taiwan’s hardware industry advancement. 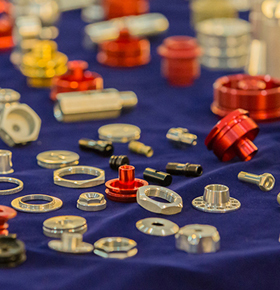 The THS Industrial Forum will bring spotlight on topics covering Taiwan’s hardware industry influence in foreign markets such as Europe, USA, Indonesia, Vietnam and other countries. This forum aims to cultivate better understanding of the local and global hardware market conditions and opportunities. 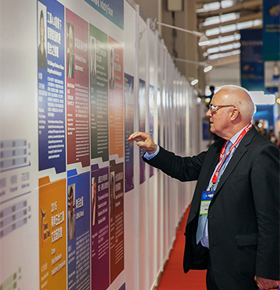 Ultimately, this year’s edition is geared up to further promote Taiwan’s attractiveness as an innovative and progressive hardware market that fulfils global buyers’ demands with its trusted capabilities and quality business processes. In addition, the organizer is actively negotiating with related industry associations for collaboration and joint promotion efforts.